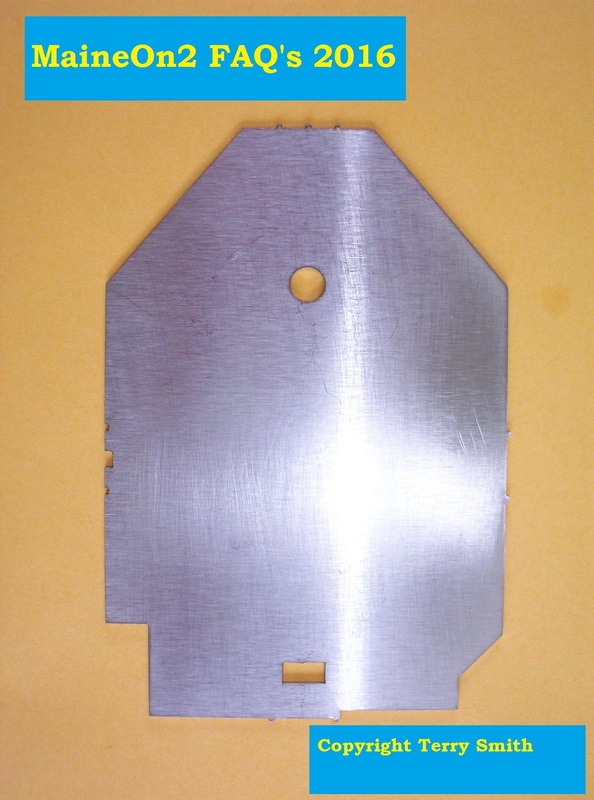 In this post we show some of the commercially produced gauges available at various times. 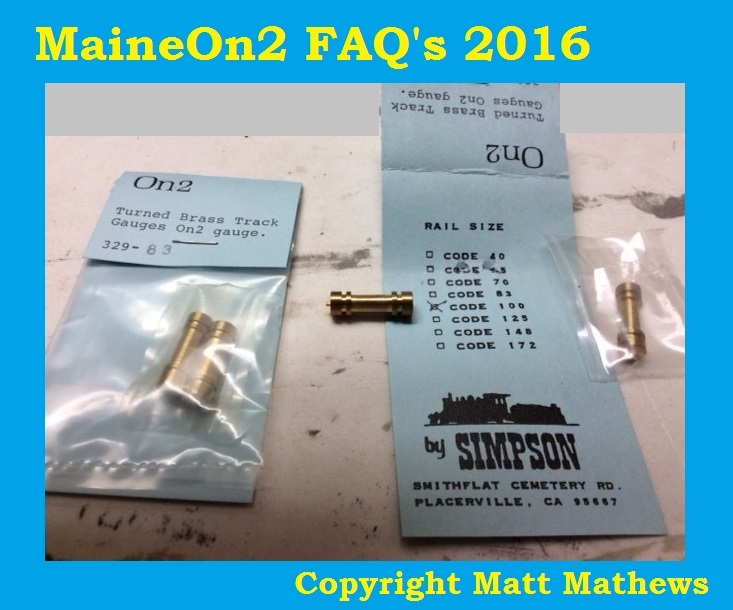 Russ Simpson produced these gauges to suit variety of rail sizes (eg codes 55, 70, 83 & 100). They were first announced in July 1977 and were available direct and from suppliers such as Coronado Scale Models, Caboose Hobbies and BK Enterprises. Portland Products NMRA style gauge. 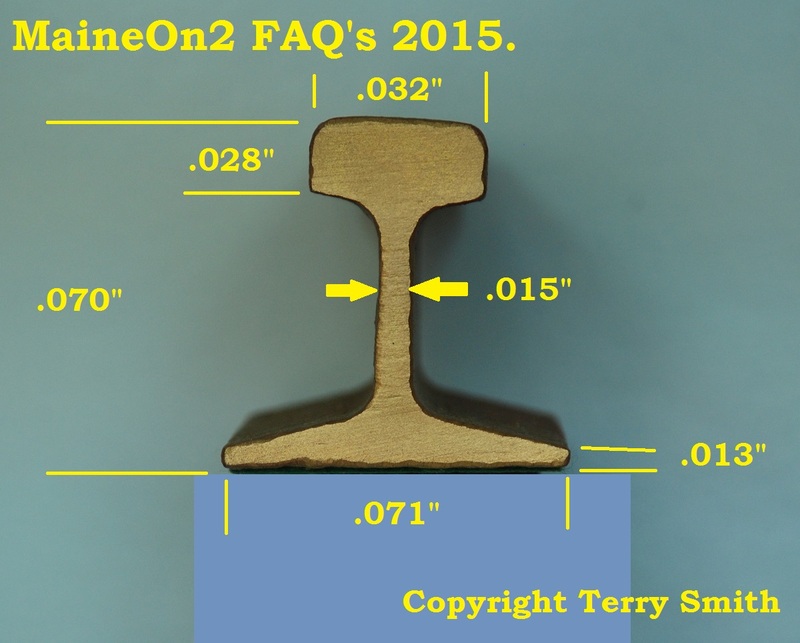 Bob Werner produced this style gauge back in the mid 1990’s, and examples may turn up on eBay. One was offered as recently as mid-June 2016. 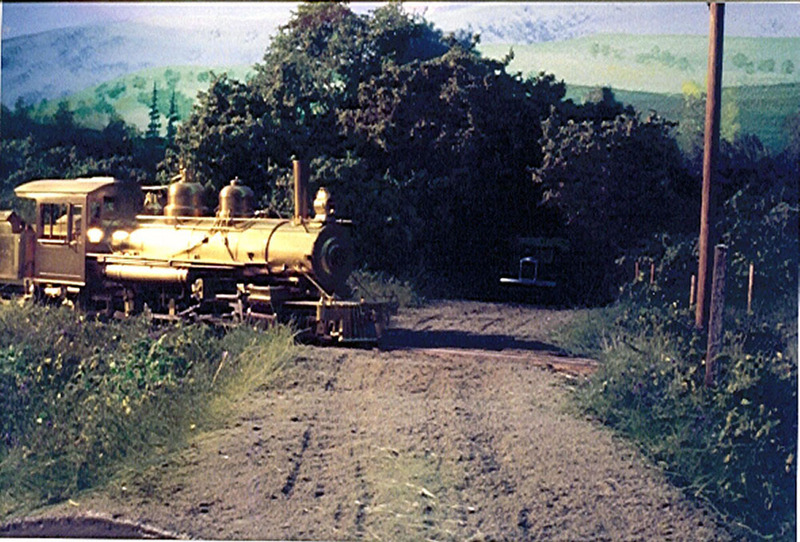 We know that SRE produced a cast brass three point gauge way back in 1970’s but we don’t have a picture or two – can you help? 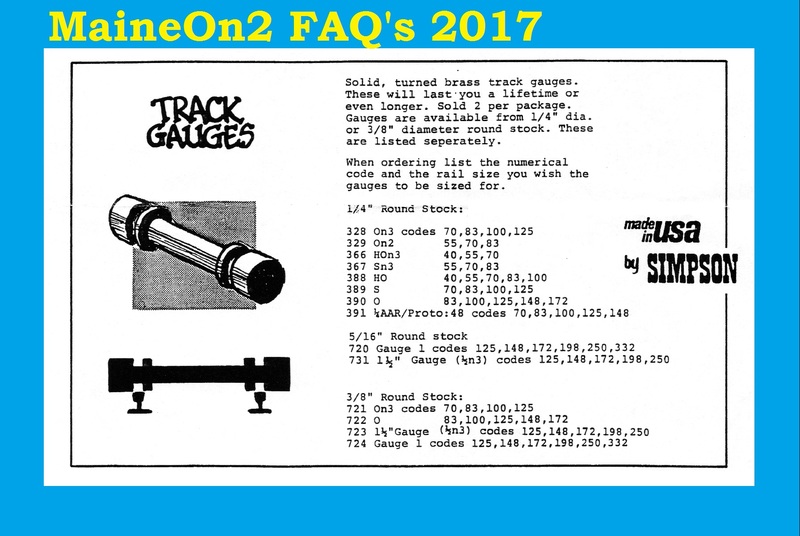 On2 Yahoo group member John Rogers also produced a three point gauge in the late 2000’s to early 2010’s, but again we don’t have a picture or two – can you help? 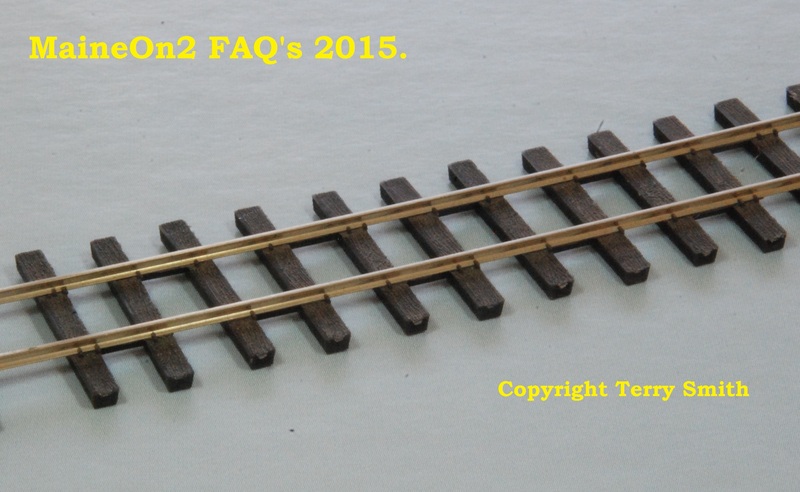 Fast Tracks jig built turnouts etc. 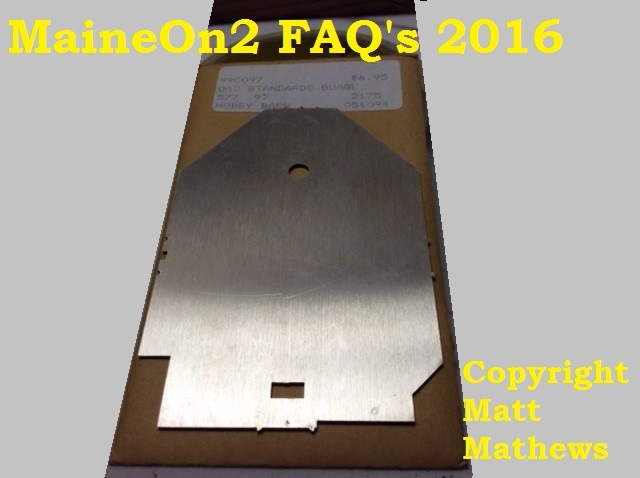 This is a temporary posting to illustrate a discussion point (excuse the pun!). 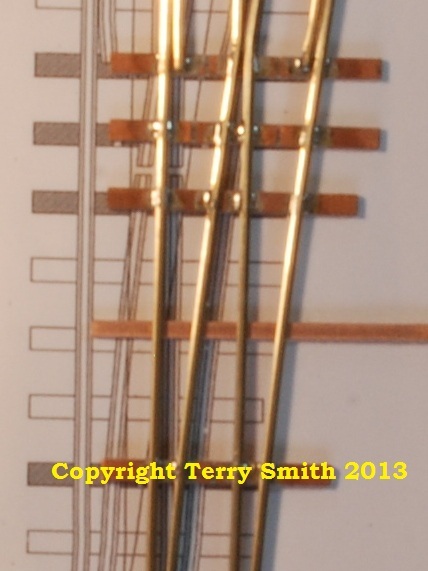 -Part built turnout using a stock Fast Tracks jig (On2 #8, code 70) and Clover House S scale PCB ties, over the Fast Tracks plan of same turnout with a Fast Tracks recommended tie (PB-S-N) placed underneath. 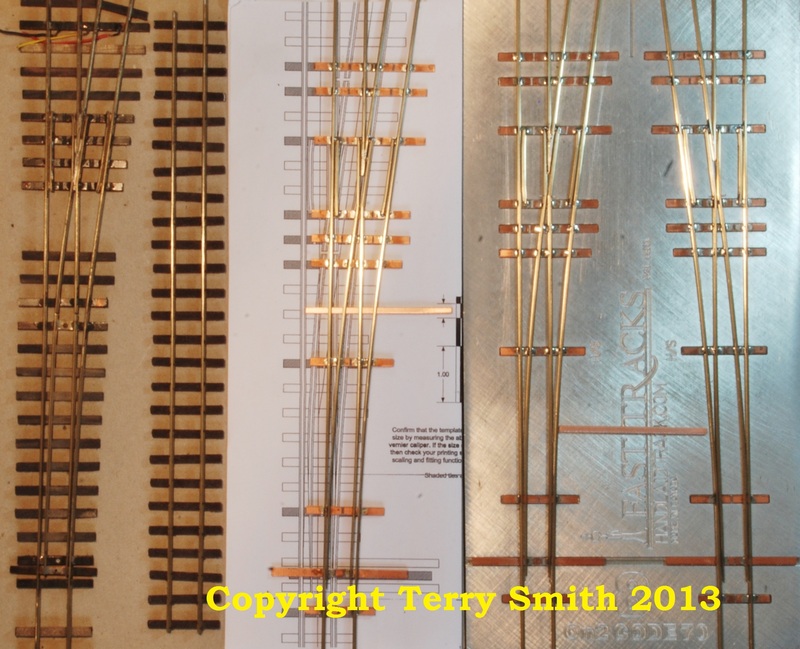 -Fast Tracks jig with two part built turnouts using Clover House S scale PCB ties, and a Fast Tracks recommended tie. 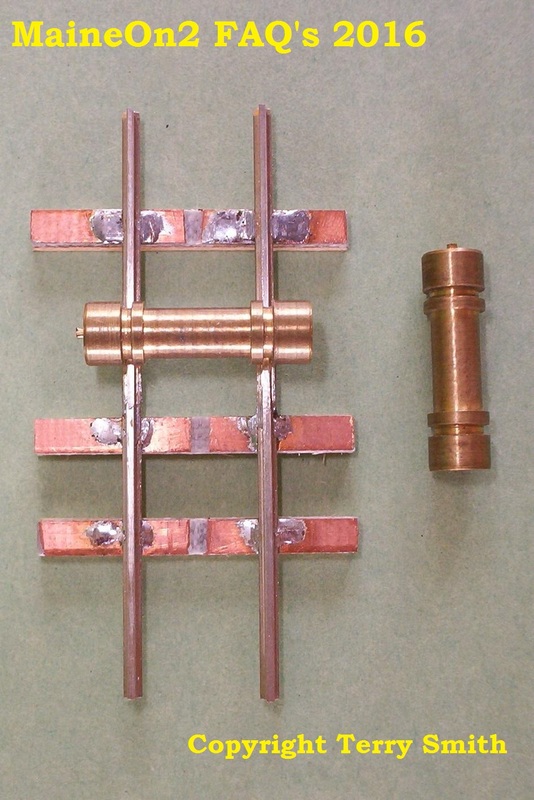 Close-up of the part built turnout using Fast Tracks jig and Clover House S scale PCB ties, on Fast Tracks plan of turnout with a Fast Tracks recommended tie (PB-S-N) placed underneath. 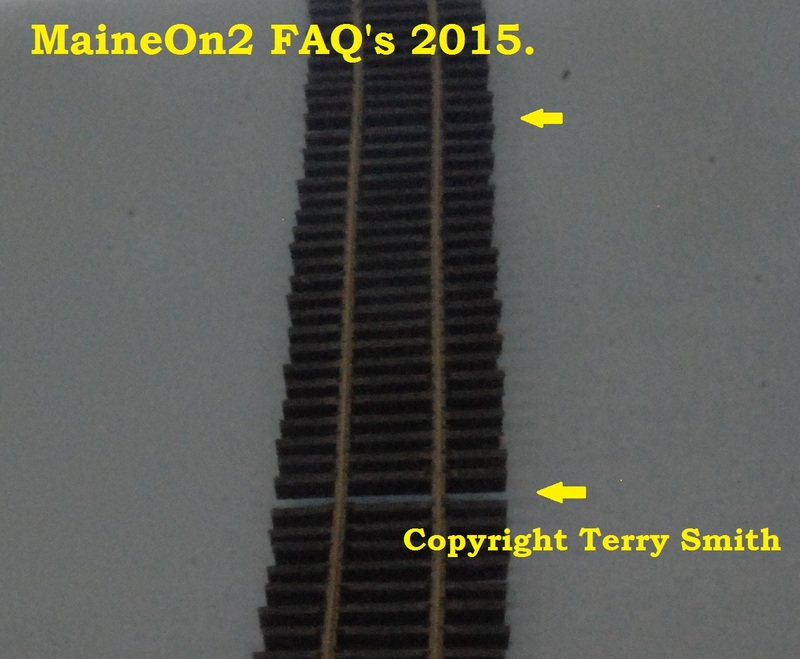 Use the link on the right titled Fast Tracks to get directly to their On2 page.